Maribel Santiago is an Assistant Professor in the Department of Teacher Education at Michigan State University. She also holds an appointment in the Department of History. Dr. Santiago is among the first scholars to specialize in the teaching and learning of Latina/o history. 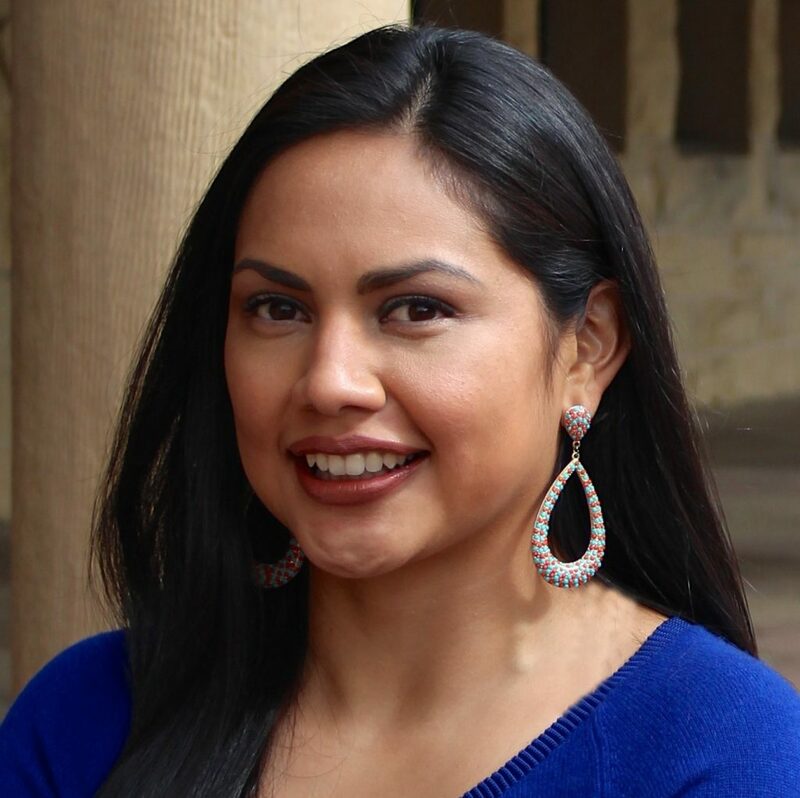 In particular, her research is concerned with how Mexican American contributions are taught in U.S. History classrooms, and what their inclusion tells us about conceptions of Mexican Americans. As an interdisciplinary scholar, Dr. Santiago’s work merges history with teacher education and curriculum studies; blends history, sociology, and anthropology methods; and draws on literature from education, philosophy, law, and history. As such, her research contributes to the fields of Education, History, and Chicana/o Studies. Dr. Santiago’s work has been recognized by the National Center for Institutional Diversity and National Council for the Social Studies (NCSS). She is the 2016 recipient of the NCSS Larry Metcalf Exemplary Dissertation Award.